Manish is an entrepreneur and an angel investor with deep technology background. He brings in over 23 years of operating and advisory experience across different sectors. He also established Women Entrepreneur Quest in India and Chile. WEQ is a unique platform which recognises and rewards women entrepreneurs. 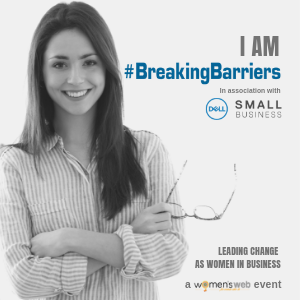 Manish Singhal will be leading a session on The How, Why & When of Funding for SMEs at the Women’s Web event, Breaking Barriers To Growth: The Money Edition. Get your pass now!